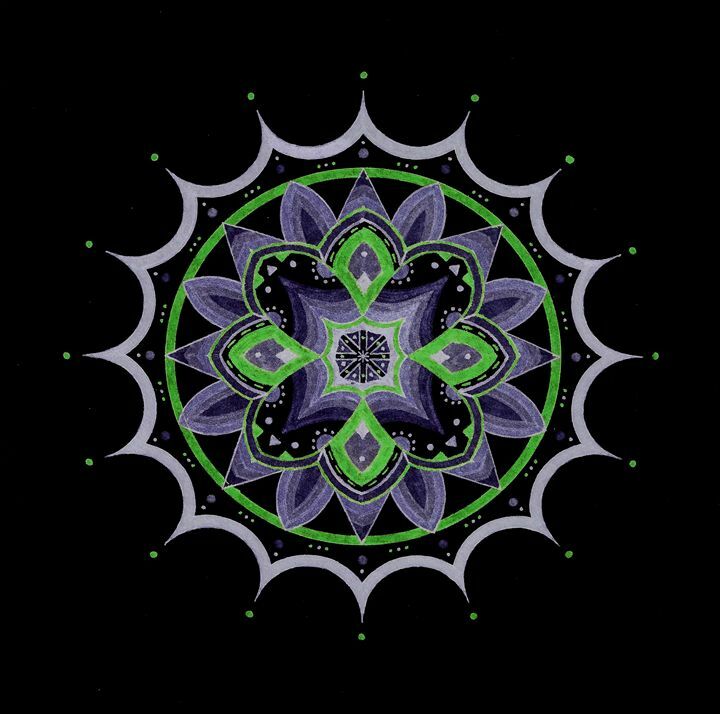 A green and grey mandala drawn on black background, with flower design. 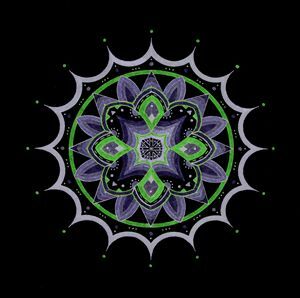 My name is Adrian Perez, I create and upload art, especially all types of mandalas and sacred geometry related stuff. At the moment I don't have much content, but I'll be uploading tons of new artworks soon.